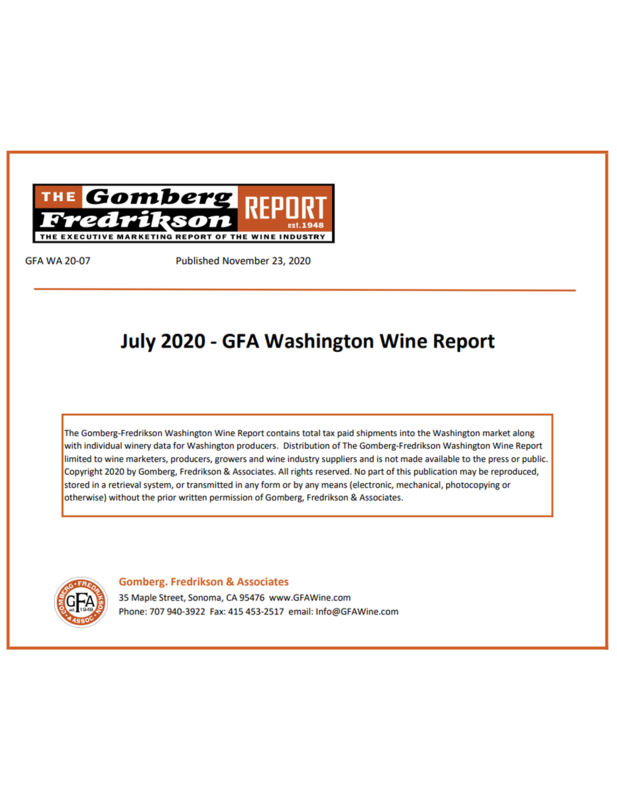 Gomberg, Fredrikson & Associates is the respected and authoritative provider of wine industry data and analytics. Partnered with Wines Vines Analytics and BW166, we perform extensive market research and data collection to create the wine industry’s leading databases and reports; helping sales and marketing teams make informed business decisions. The Executive Marketing Report of the Wine Industry with California Shipments into Trade Channels, Wine Imports and Exports & Trend Analysis. Includes shipment volumes for all major producers and commentary on the current month’s developments, supported by tables and charts. 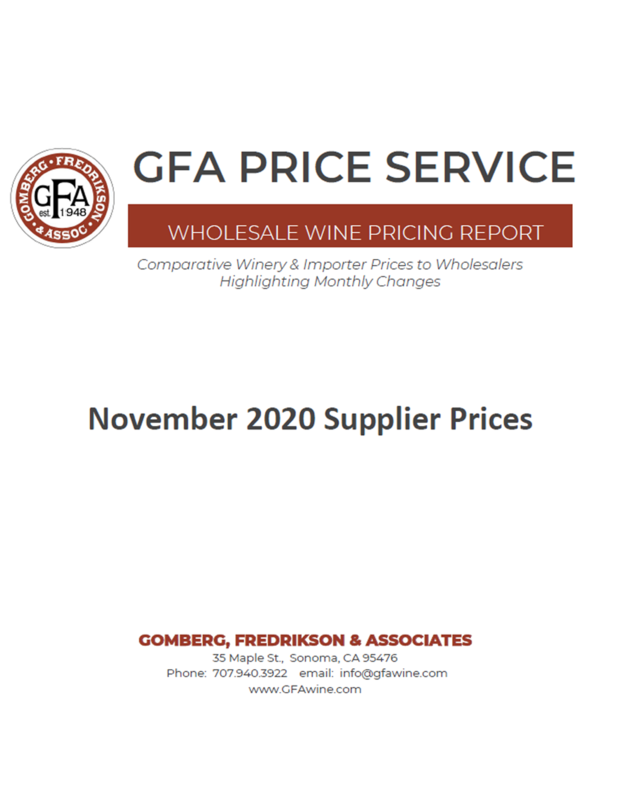 A valuable source of competitive supplier pricing containing comparative Winery and Importer Prices to Wholesalers for more than 13,400 products. WineData is published monthly in both PDF and Excel file format. 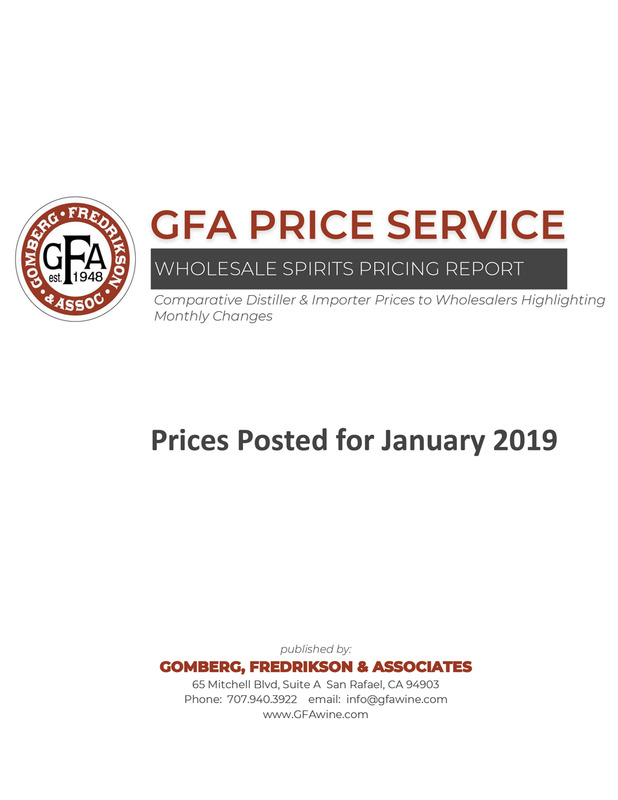 An essential marketing and sales management report covering over 3,600 American and imported distilled spirits prices to wholesalers. Provides vital competitive pricing to support better brand marketing decisions. 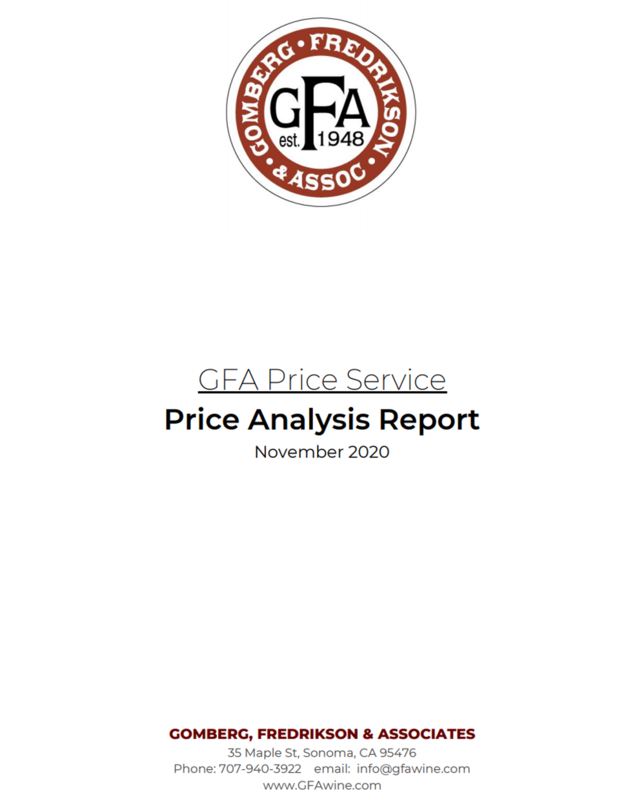 Monthly monitoring reports from GFA focused on Oregon and Washington wines. 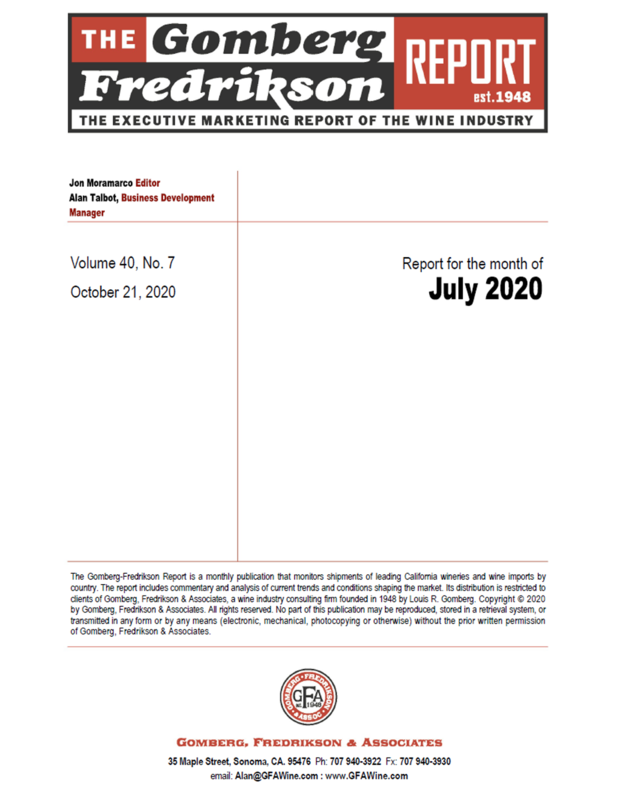 Each report contains monthly and annual comparative shipments for leading wineries as well as insightful commentary and analysis of current business conditions and trends. Gain a competitive advantage by analyzing your position in the wholesale market with Distributor Market Service, our web based business intelligence tool powered by the industry databases of Wines Vines Analytics and IRI sales data. Search over 1,400 North American distributors.